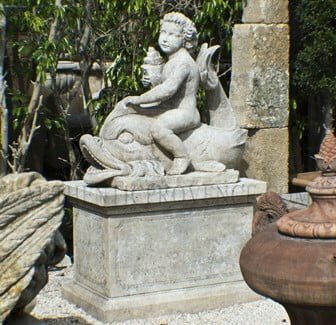 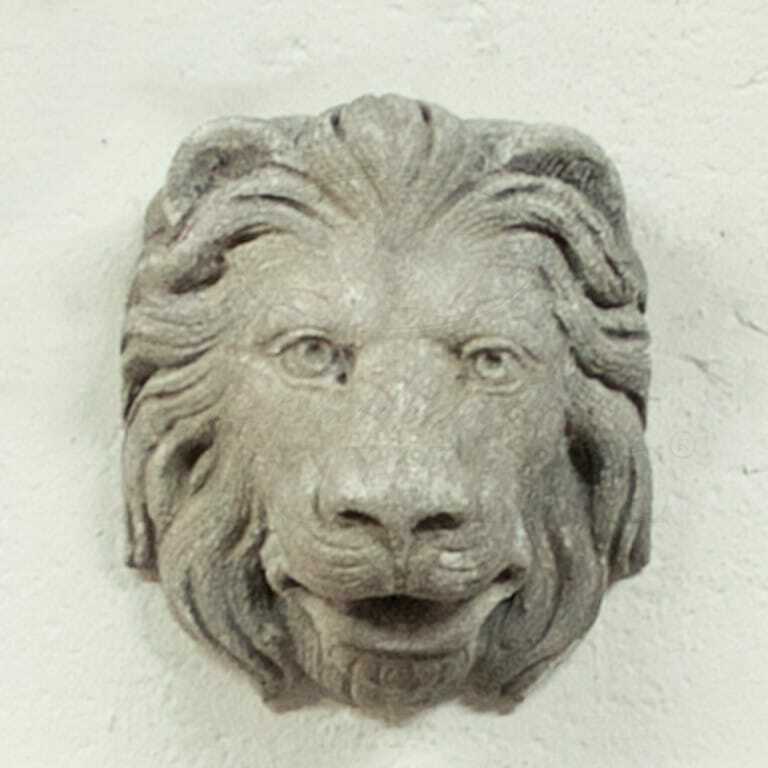 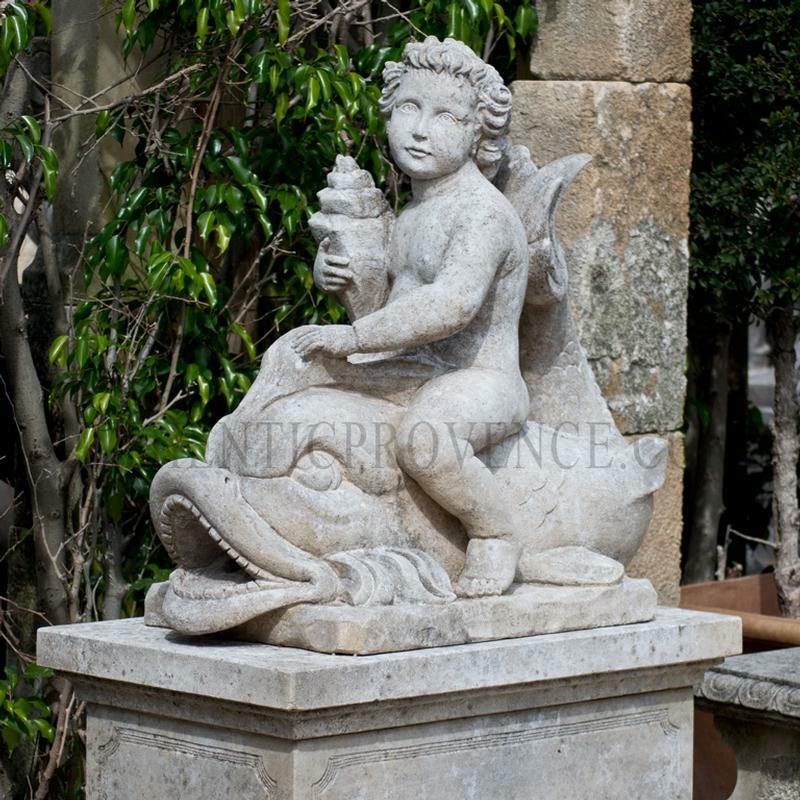 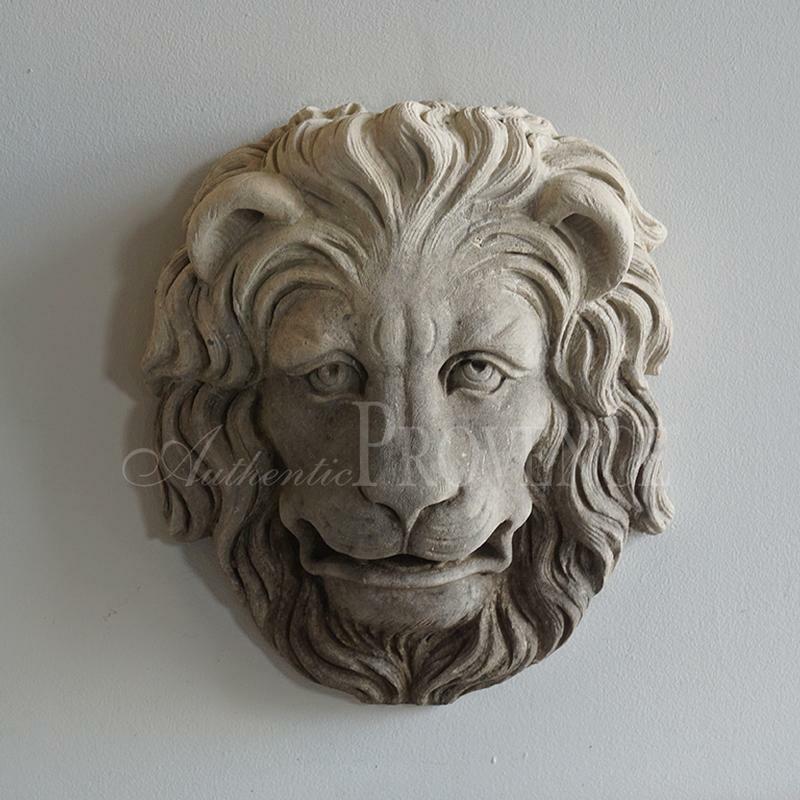 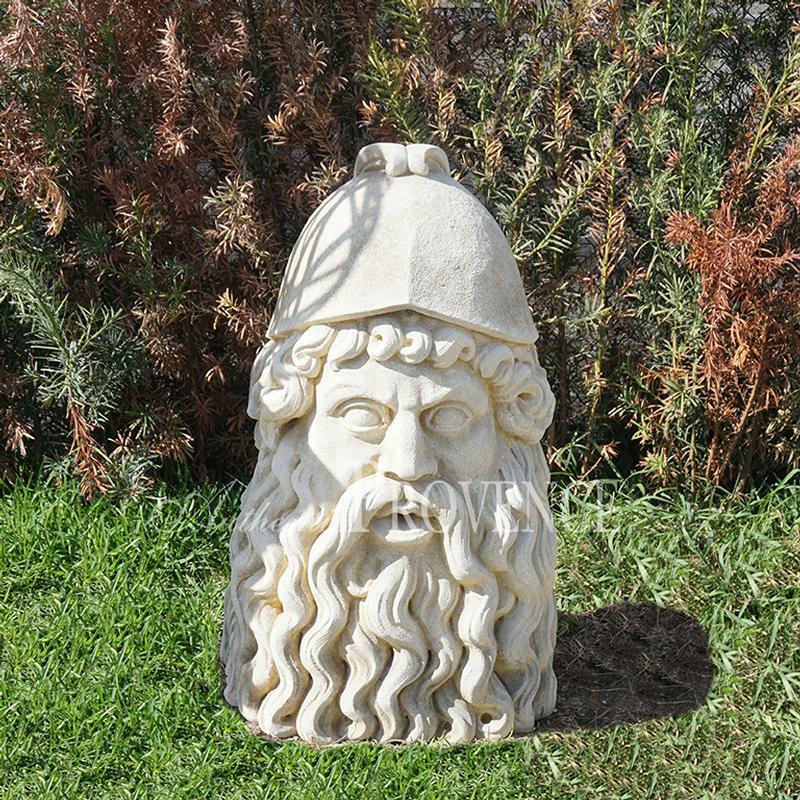 Authentic Provence offers a selection of very special antique French, Italian and English Fountain Heads, which were often implemented in Classical Grotto scenes. 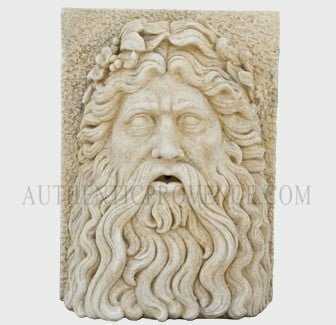 These unique pieces will personalize your fountain basin. 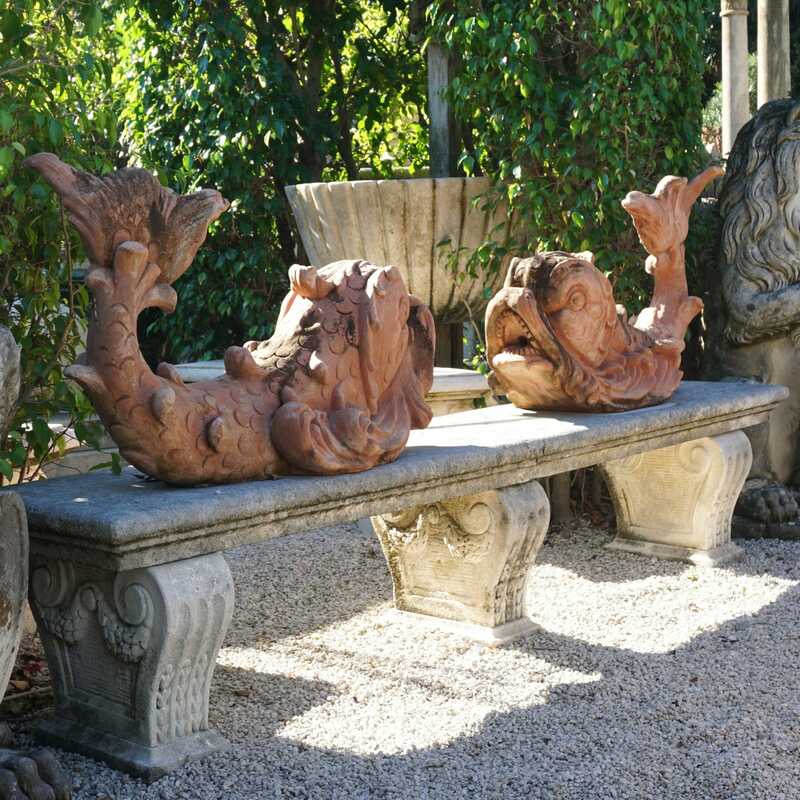 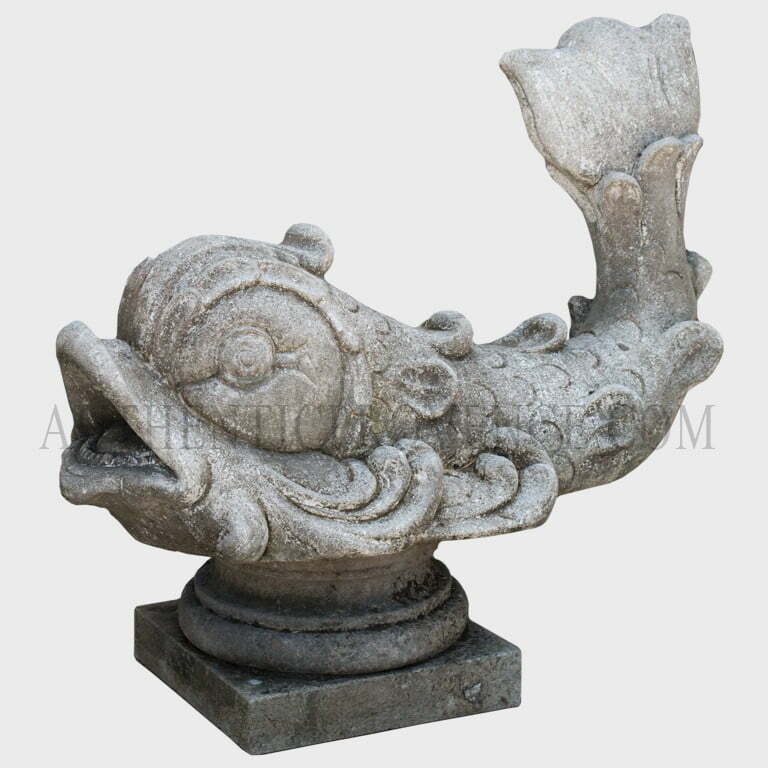 The selection varies from English lead figurines, terra cotta dauphins grotesques to the antique hand carved “Triton con delfino” from the late 19th Century. 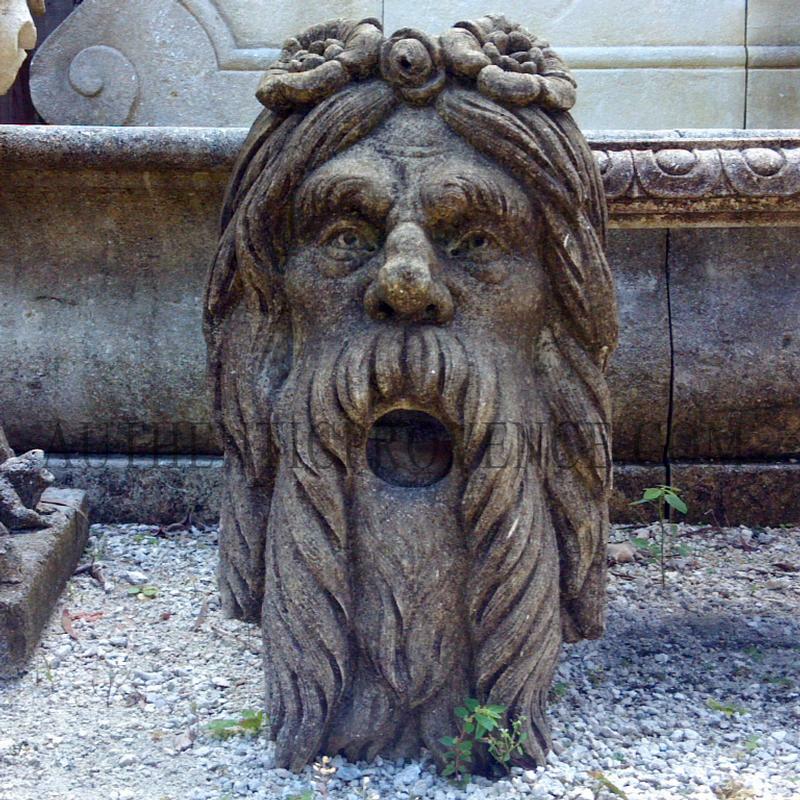 These water features offer the possibility to combine the fountain basin with the fountain head in a very individual manner.